A part of a ships water treatment facility where water is refreshed and stored for later use. 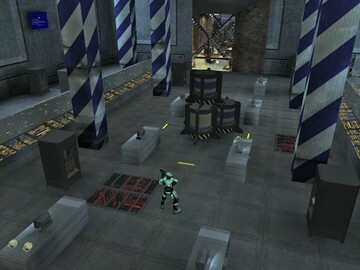 Gameplay: Multiple weapons, three paths to traverse the map and a couple set of teleporters. 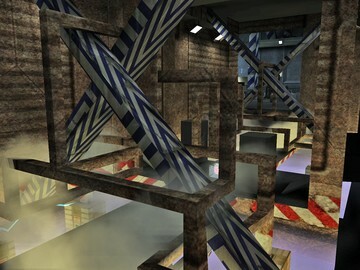 Two side hallways and the main water chamber.